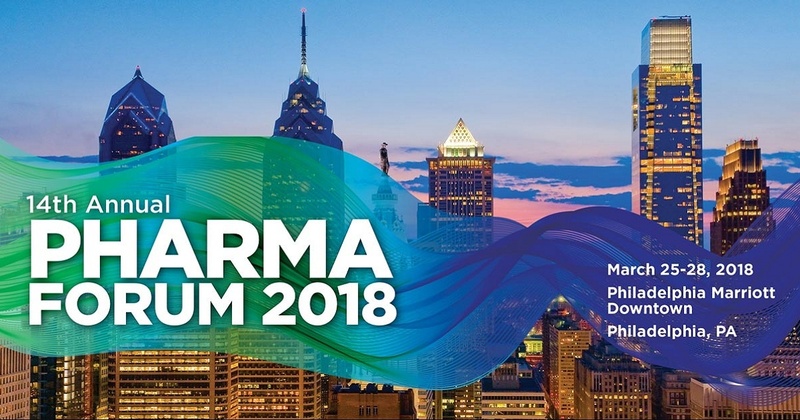 Held at the Philadelphia Marriott Downtown this year, Pharma Forum is one of the largest annual events featuring event planners, managers and suppliers in the pharmaceutical and life sciences sectors. Over 700 meeting professional across dozens of companies convened over a 3-day period to learn about industry best practices and share ideas to foster growth. Educational Measures was a key sponsor as the official Audience Engagement Partner. Attendees experienced our Array technology on iPad devices, allowing full collaboration and audience participation. Our second screen platform enables slide saving, Q&A, polling, surveys, gamification & more. In the exhibit hall, EM was very busy at the booth, demonstrating our technology to interested prospects and showing brand new analytics capabilities within our Array 2.0 release. We look forward to seeing everyone next year at Pharma Forum 2019!